All American Aviation was founded in 1937 by the "du Pont" brothers (Richard C & Alexis F). AAA was successful winning the bid from the Post Office Department for the AM-49 air mail route. AAA received a Civil Aeronautics Board certificate for regular passenger, mail and express air flight services. Concurrent with the introduction of passenger service in 1949, AAA changed its name to All American Airways. 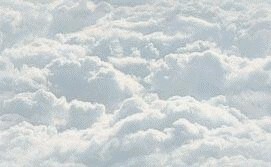 AM-97 was awarded to All American Airways and on March 7, 1949 it began scheduled flight service between Washington DC and Pittsburgh PA.
On January 1, 1953 All American Airways officially changed its name to Allegheny Airlines with 13 DC-3’s making up its fleet. 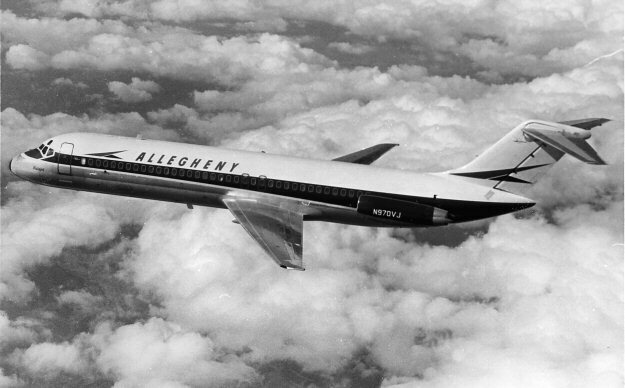 With increased geographic expansion Allegheny Airlines changed its name to USAir on June 11, 1979.